International transport is one of the major activities of our company. We can provide transport of shipments from the Czech Republic to all countries in Europe and back. We ensure transport of whole-vehicle, piece as well as express shipments within international truck transport. Our fleet of vehicles includes vehicles with a utility load capacity from 0.5 to 25 tons. We can also ensure transport of large and oversize cargoes. We also transport dangerous goods – ADR. With regard to the fact that we have been using a database with several thousand free vehicles moving around Europe within international transport, we will propose the most suitable method of transport and type of vehicle for you depending on the volume and character of your shipment. 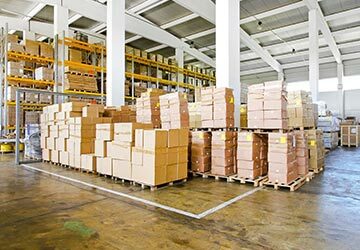 Smaller shipments can be transported together with shipments of other customers on a single truck, which reduces the costs of transport even more. The preparation of a price calculation for international transport and the provision of all information about transport is a matter of fact. Express transport of shipments is especially intended for piece shipments which require fast delivery as soon as possible. Express transports are ensured as exports as well as imports to/from all European destinations. We are able to deliver shipments throughout Europe within one day of collecting them. Our vehicles can be parked for loading at any time of day or night and the same applies to delivery of a shipment. All shipments are covered by our freighter liability insurance. For more expensive shipments, it is possible to take out special insurance, if necessary. 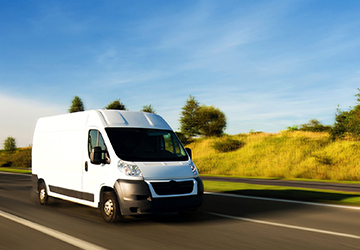 The collection service offers transport of small shipments, usually with a weight from 1 kg to 3,000 kg (the weight of the shipment is unlimited) with a delivery term from two to six business days (depending on the destination) from their collection. The collection service is ensured as export as well as import to/from all European destinations. We cooperate in these locations with recognised partners that intermediate fast and safe delivery (collection) of individual shipments for us. All shipments as well as other transports are covered by our freighter liability insurance. For more expensive shipments, it is possible to take out special insurance, if necessary.